A total of 330,000 residents constituting the population of 2,440 villages still live in dire poverty in Tibet Autonomous Region (TAR). 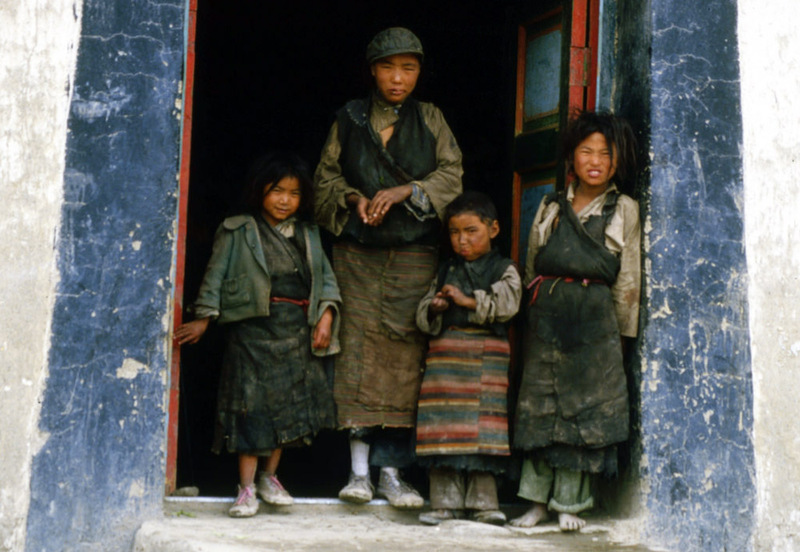 (TibetanReview.net, Apr09, 2018) – A total of 330,000 residents constituting the population of 2,440 villages still live in dire poverty in Tibet Autonomous Region (TAR), some six decades after China claimed to have liberated the territory and made its people masters of their own fate. This was after a total of 150,000 residents constituting the population of 1,705 villages were pulled out of poverty last year, according to China’s official Xinhua news agency Apr 8. More than 85 percent of the land in TAR is located more than 4,000 meters above sea level, the report noted. Harsh natural conditions were stated to be part of the causes of entrenched poverty in the region. In keeping with China’s aim to lift all citizens out of poverty by 2020 to create a “moderately prosperous society”, the local Chinese government of the TAR plans to invest 11.7 billion yuan this year to lift another 2,100 villages out of poverty, the report said. The TAR government was also stated to aim for an annual growth of 16 percent in disposable income for people living under the poverty line, which is defined as a per capita annual income of 2,300 yuan at 2010 prices. It was also stated that social security coverage will continue to be expanded to improve living conditions for people with disabilities, no income, inability to work, as well as for teenagers under 16 and senior people above 60. The National Bureau of Statistics was stated as saying the People’s Republic of China as a whole had around 30 million people still living below the national poverty line at the end of last year.